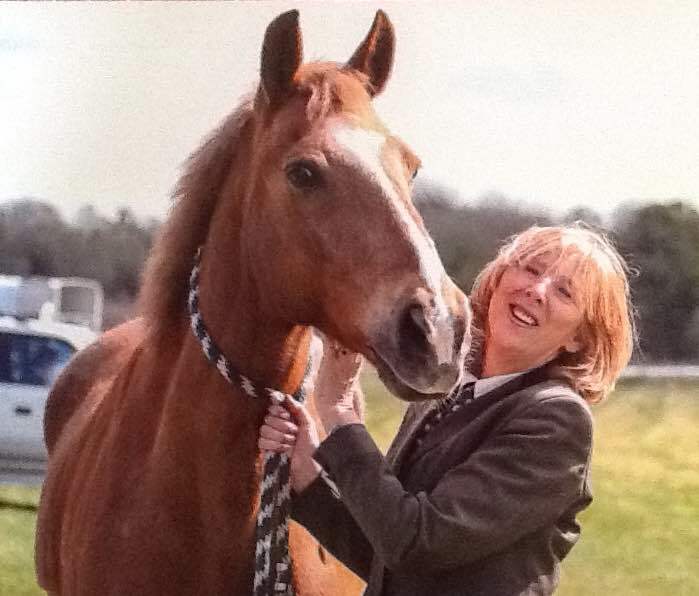 My horse Rusty has been in livery at Killossery Lodge Stud for thirteen years. In all that time Rusty has been well cared for, fed, watered and wormed. There has never been any sickness in the yard. The Glynn family take a genuine interest in all their liveries providing advice and assistance when needed. Every day, except Sunday, he is let out into his individual paddock and brought in to his stable in the evenings. So, no problem if I don’t get out to ride him. The facilities at Killossery are fantastic and if we time it right, we often have an entire arena to ourselves. Individual and group lessons are available from the Glynn family. However it is not a riding school, so there are no crowds of youngsters hanging about. There is a lock up for horse boxes and trucks, however there are so many shows held at Killossery a rider has no need to travel anywhere. There are horse and pony shows, dressage and jumping leagues, one day events and seasonal competitions. There is a good friendly atmosphere in the yard. Many of the liveries have been there a long time and so also have the staff, which says a lot for Killossery Lodge Stud. I enjoy driving out of the city to Killossery which is set in beautiful countryside. Acres of green grass, mature trees, horses, foals, dogs, rabbits, pheasants, it’s my haven away from work and stress. Rusty and I are very happy campers.